BeckerTime is proud to offer this AMAZING GENUINE ROLEX timepiece. 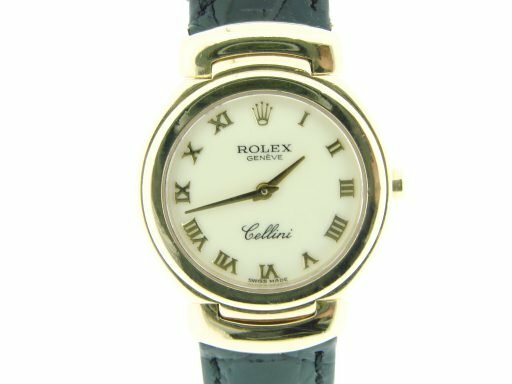 It is a Ladies Rolex 18k Yellow Gold Cellini Watch w/White Roman Dial 6621 that has been fitted with a brand new genuine black leather aftermarket strap! 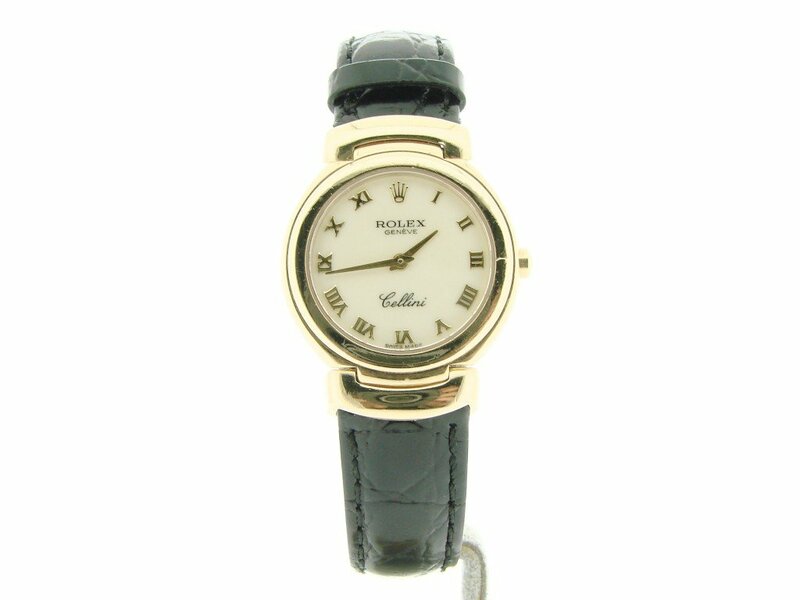 Movement Rolex quartz movement is keeping perfect time; 6620 caliber. 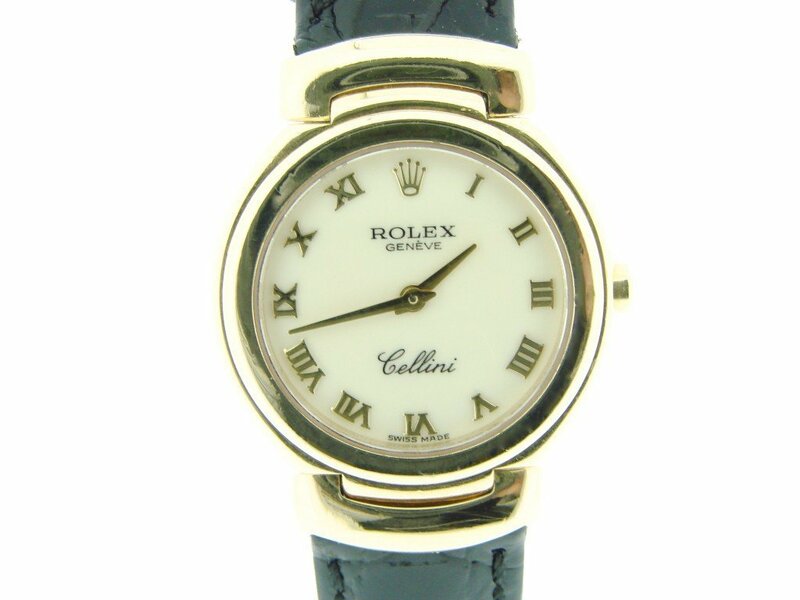 Dial Rolex white cream dial with 18k yellow gold raised roman numeral markers is in pristine condition. 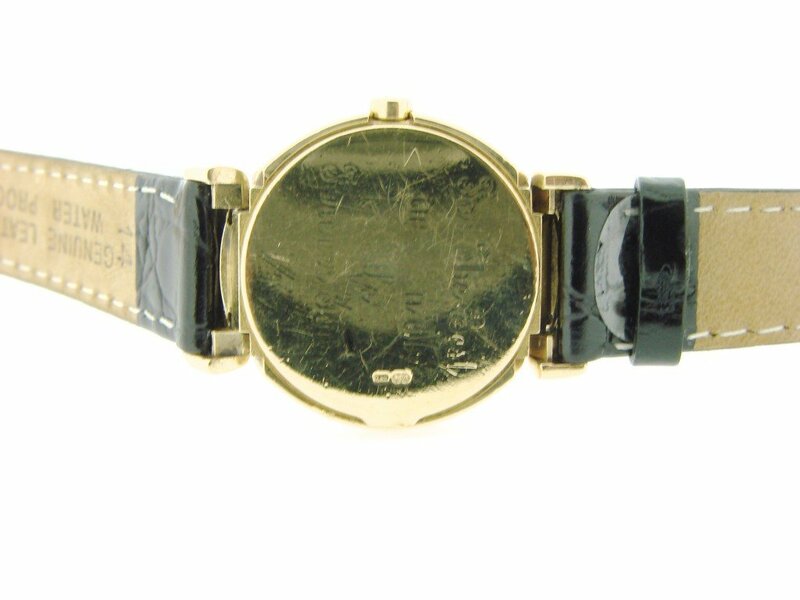 Bezel Rolex solid 18k yellow gold bezel. 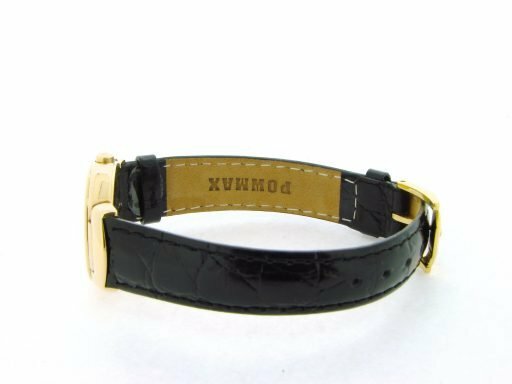 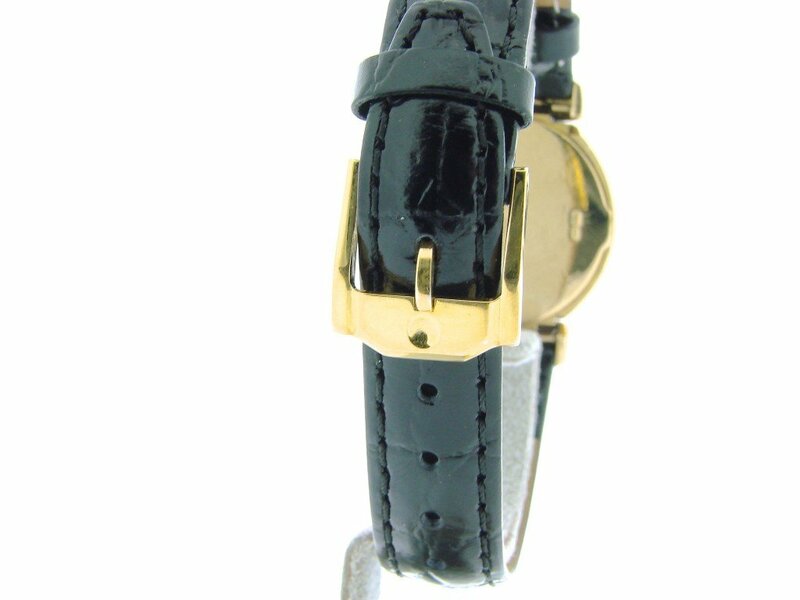 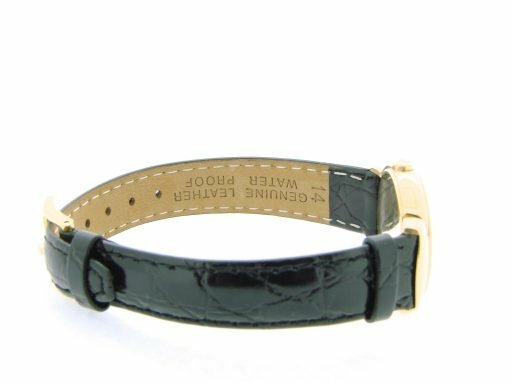 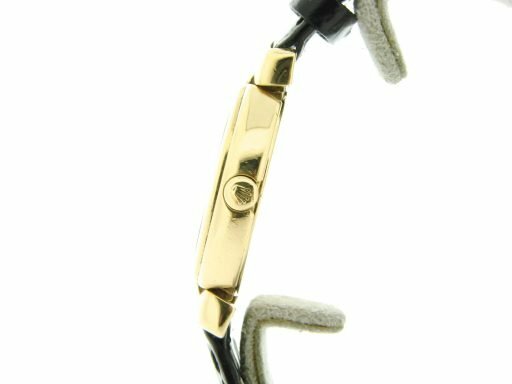 Band The brand new genuine black leather strap with 18k yellow gold plain (no Rolex markings) buckle is in perfect condition. 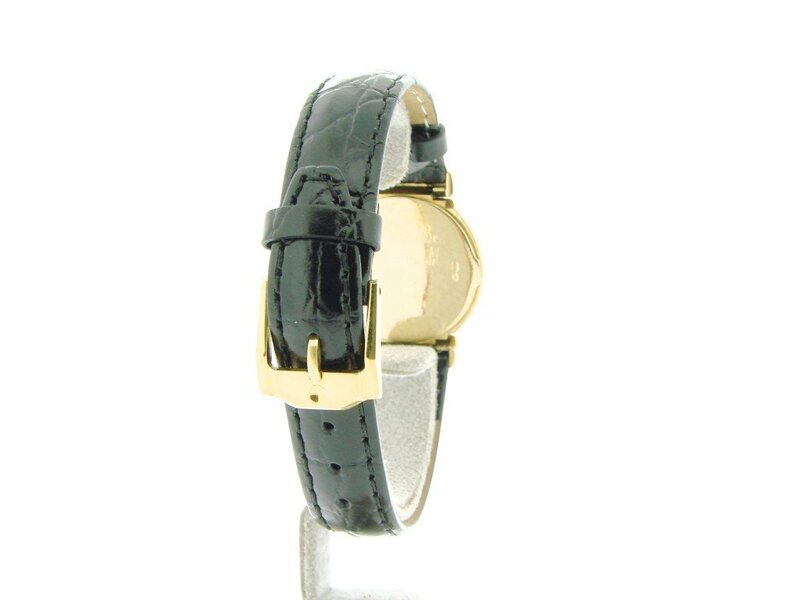 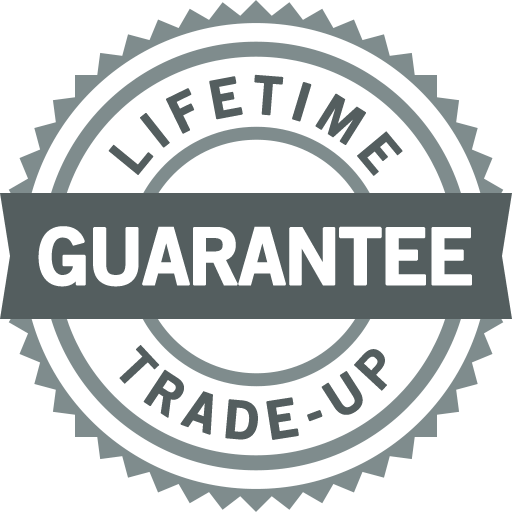 The band is not made by Rolex, as it is an aftermarket band of the highest quality.